You can find all the software, documents and information on Digital Devices Software. 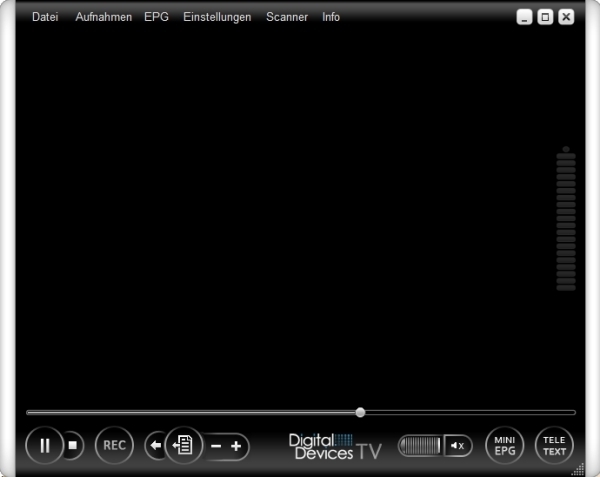 For the simple reception via DVB-T/T2, DVB-C/C2 and DVB-S/S2 with all our Digital Devices products for Cine, Octopus and Octopus NET series. The universal tool for your Octopus Octopus Net and Net Rack for each solution situation. 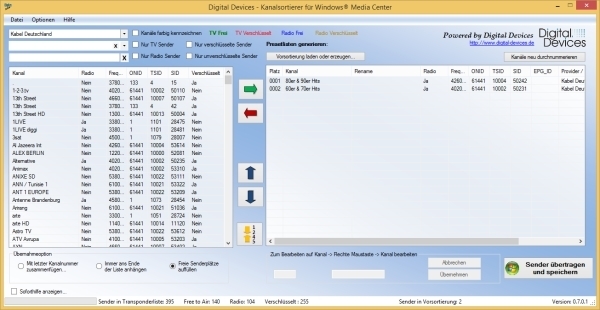 This tool helps you in generating M3U lists for example MediaPortal and VLC Player. Also, it supports you in generating MultiCast lists for Octopus NET Series. 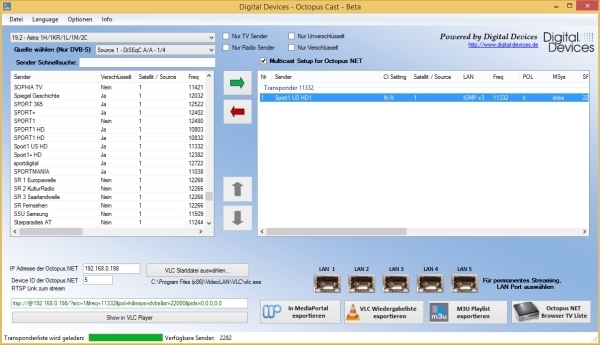 Note: All transponder lists are also available via the automatic updates of our Channelsorter for Windows Media Center and OctopusCast Tool, you can directly download the software here.